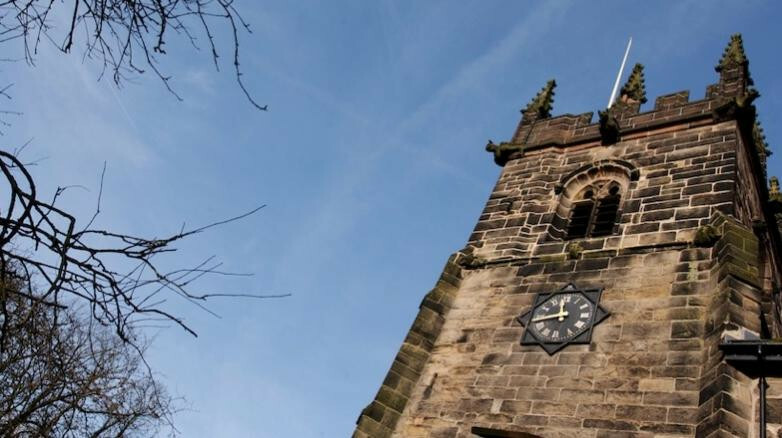 In the affluent town of Wilmslow in Cheshire, the grade 1-listed St Bartholomew’s church is a major tourist attraction for its history and architectural significance. So, undertaking a major renovation programme meant assembling a committed and able team of professionals including restoration experts Maysand and architects George Holland Associates. In St Bart’s case, that team was obviously well chosen since the results were recognised in the RIBA Conservation Sector Review 2004. The earliest record of a church on the same site is 1246, more than 750 years ago. Little of the early building survives but the crypt, which can be accessed from the chancel, dates from around 1300. 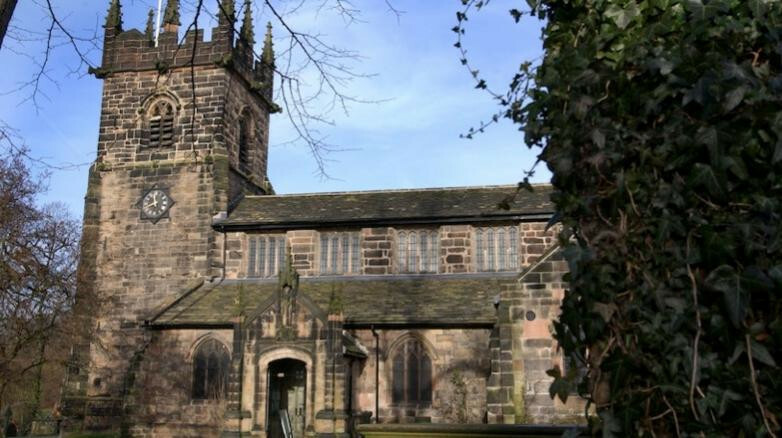 The main part of the church is thought to have been a rebuild carried out between 1517 and 1537 though according to Raymond Richards, author andacknowledged expert on the subject, the lower section of the tower may date from the 15th century. Despite the years, and Henry VIII’s Reformation, the church survived though, much to the chagrin of the purists, underwent restoration during the Victorian era in 1863 which destroyed much that was ancient. 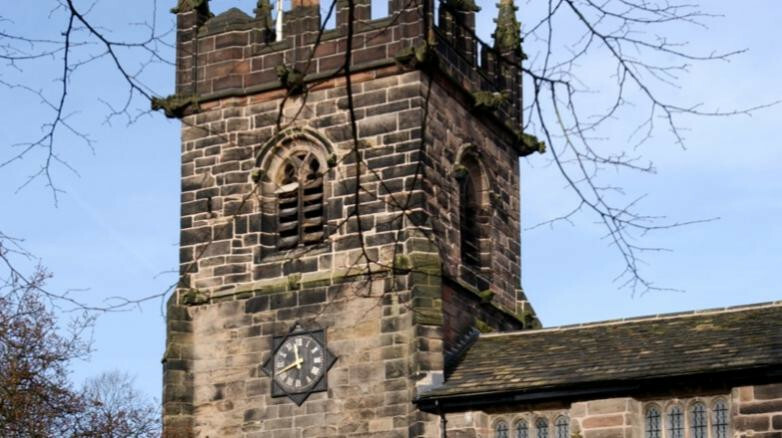 However, the church council assembled the renovation team to tackle the first phase which involved high level reroofing to repair and relay the stone slates and carry out extensive stonework repairs to the upper parts of the tower. The roof had been the most pressing since members of the congregation were being treated to the odd shower when it rained. According to Bryn Lisle, Maysand’s MD, the team obviously “did a good job”, since they were enlisted to work on Phase II which covered the south aisle in the latter part of 2004. Additional Maysand projects included repointing, timber repairs, gutter repairs, some internal cleaning of stonework, rebuilding boundary walls and creating a new pedestrian entrance to the boundary, as well as realigning gravestones which formed a public right of way. As with all Maysand projects, the whole programme hinged on the use of traditional materials and methods, resisting the replacement of original fabric and upgrading only where appropriate.